Since its 1908 debu t, the story of Anne Shirley has captivated readers the world around. After a lifetime in orphanages and foster homes, Anne (Nicole Ostlie), the protagonist of L.M. Montgomery’s “Anne of Green Gables,” is sent to live with brother and sister Matthew (Clayton Sanchez) and Marilla Cuthbert (Emma Hendricks). Though they were initially hoping for a boy, the Cuthberts quickly take to Anne and let her stay. Over time, the imaginative young girl charms the people of Green Gables and she thrives in her new home, making friends and excelling in school. 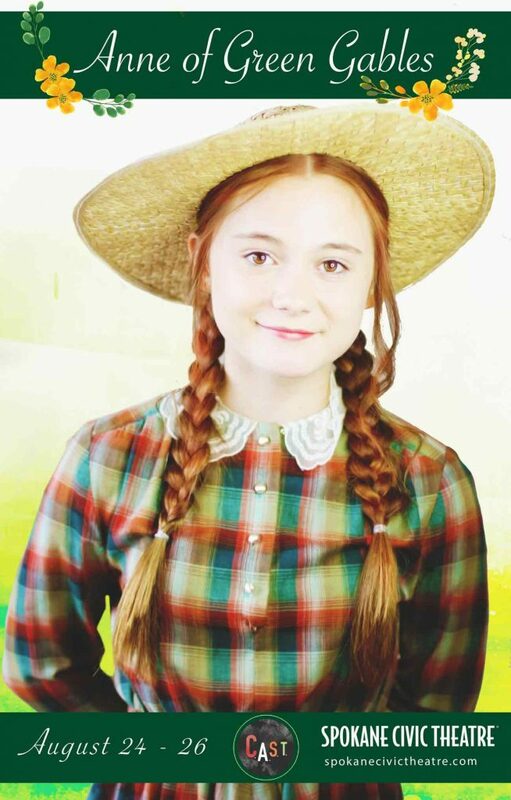 The Spokane Civic Theatre Academy’s production of “Anne of Green Gables” runs Friday through Sunday. 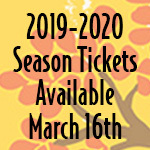 “Anne of Green Gables” also stars Elias Baldwin-Bonney (Gilbert Blythe), Lia Goodrich (Rachel Lynde), Emmie Kofflen (Diana Barry), Jillian Selley (Mrs. Barry), Emily Cabbage (Minnie May Barry), Amelia Berry (Ruby Gillis), Lily Johnson (Jane Andrews), Bivianna Klein (Josie Pye), Addy McAllister (Gertie Pye), Dani Post (Bessie Wright), Zoe Baldwin-Bonney (Tillie Boulter/Grace Andrews), Murphy Kettrick (Charlie Sloane) and Charlie Kettrick (Susie Sloane). The play also stars Abigail Harget (Prissy Andrews), Matthew Brauhn (Mr. Phillips/Rev. Allen), Vanessa Lester (Mrs. Allen/Sunday School Student), Josh Gilchrist (Jerry Boute/Thomas Lynde), Trevor Vallance (Rev. Bentley/Mr. Sadler), Noah Martinez (Moody McPherson), Tayla Tollefson (Mary Jo), Millie Kettrick (Jimmy Glover/Ned Wright), Georgia Kettrick (Miss Stacy/Mrs. Andrews), Maureen Waunch (Aunt Josephine Barry/Mrs. Sloane) and Lily Freeman (Mrs. Blewett/Miss Rogerson). The play was adapted from Montgomery’s novel by Joseph Robinette. “Anne of Green Gables” is directed by Kearney Jordan.